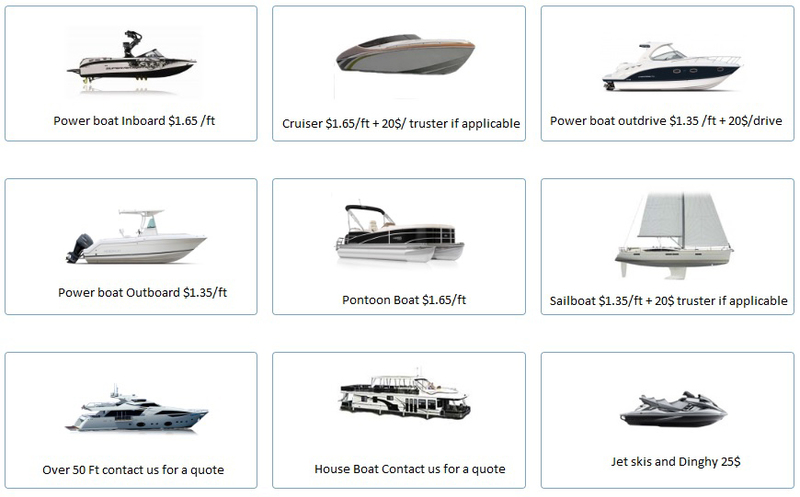 Boats and yachts are subjected to some of the harshest conditions out there, including the burning sun and corroding salt water. Your vessel deserves to look its best, especially in the areas where it shows the most wear and tear: upholstery. 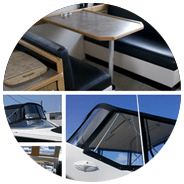 Our professional technicians provide a variety of services, including custom boat covers, indoor and outdoor upholstery, and maintenance. No matter what condition your canvas is, we’ll restore and maintain it to the best standards possible! Once on-board, our technician will do a comprehensive evaluation of your upholstery and provide you with an estimate of the work that needs to be performed. After you’ve approved the estimate, our technician will complete the job promptly and professionally.